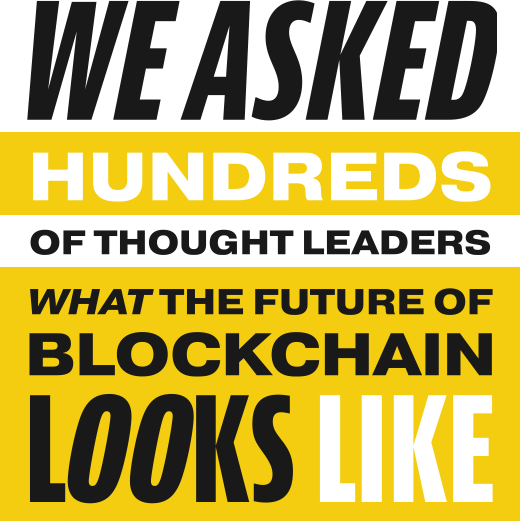 Now in its second year, the survey compiles the thoughts and opinions of blockchain leaders worldwide to deliver a comprehensive view of where we are and what you think the Future of Blockchain will be. We welcome you to share, site its data, and uncover points of tension to debate in the community! Sign up to learn about the 2020 survey here. What are the top 3 factors hindering blockchain adoption? 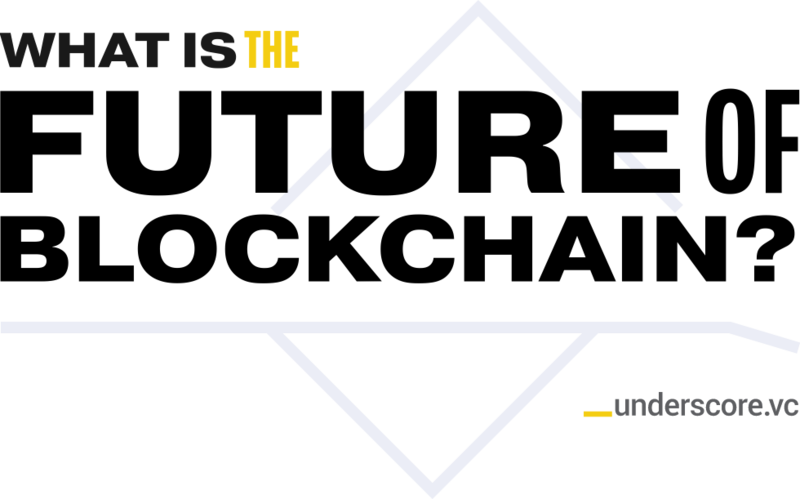 While it’s not yet a solved problem, the #1 problem entrepreneurs are working on is “the scalability problem” with both layer 1 and layer 2 solutions. In 2019, we’ll likely see many of those projects going live on mainnet… but at Underscore, we think the best is still yet to come. Only 1.8% think crypto regulation is clear. Regulation continues to be one of the main challenges facing entrepreneurs building companies and protocols in the space. Unfortunately, there is no hard-and-fast solution besides patience to let case-law run its course, so don’t be surprised to see this coming up, again, and again for many years to come. The #3 Problem in the space when it comes to wide-scale use of crypto for everyday transactions and many other use cases is volatility. In 2019, many saw this opportunity and began to take it on. But among survey takers, 55.9% said they haven't made a single transaction for everyday goods using cryptocurrencies in the last year. We thank stablecoins will change this.